As the hardreading safe has noted many times, the Boston Herald is routinely overlooked as an advertising vehicle by local institutions ranging from General Electric to Verizon to AJC Boston to CVS. 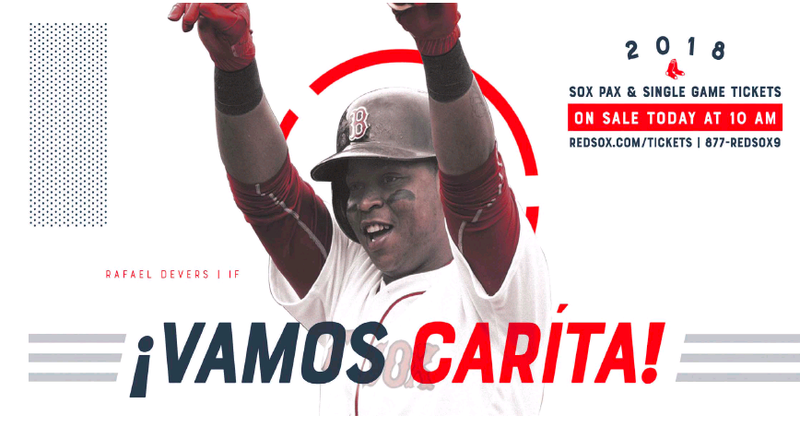 The new ad campaign for Red Sox ticket sales is totally bi-paper-san. Carita. Or Baby Face. Hmm… we’ll see if it sticks. 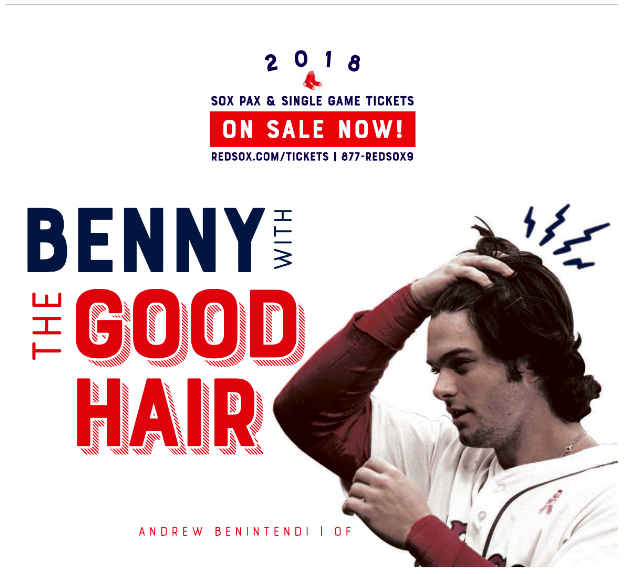 Back to the Sox ads. Both local dailies ran this one yesterday. No explanation need for that, right? But maybe an explanation for the ad campaign itself is in order. Red Sox ticket sales were off last year (2,917,678) from 2016 (2,955,434) according to Baseball Reference. 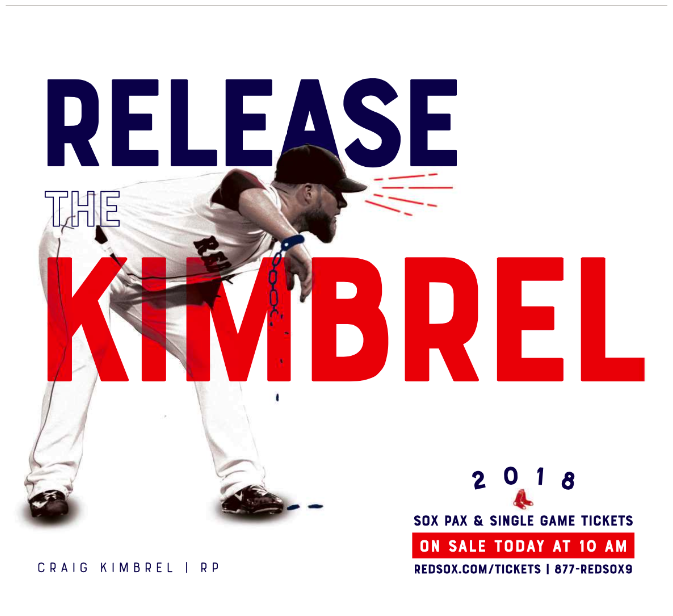 Regardless, here’s what ticket buyers can expect for next year, via Nik DeCosta-Klipa at Boston.com. 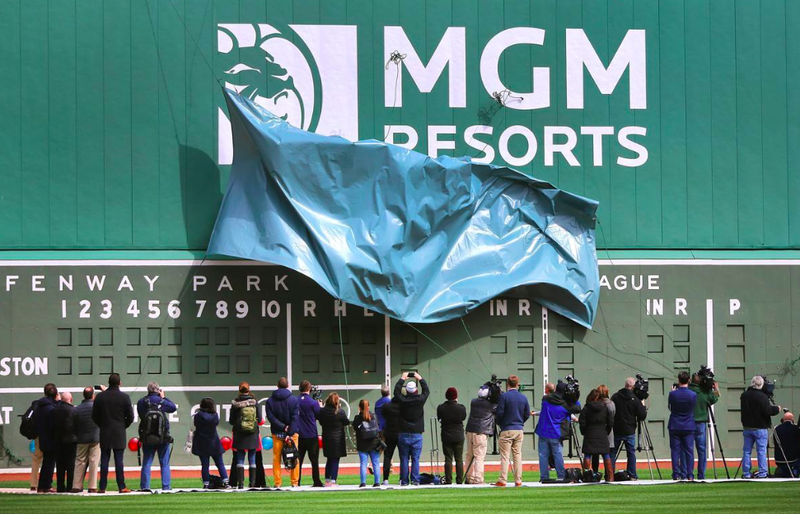 The team announced Wednesday that  (ticket prices at Fenway Park will increase by an average of 2.5 percent. Similar to last year, this means ticket prices are going up $1 to $5 for many of the seats closer to the field, as well as the bleachers. 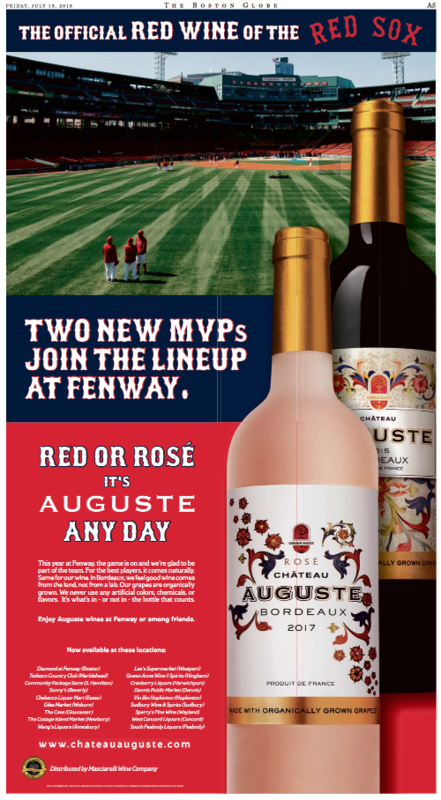 Red Sox to fans: Read it and keep (paying more). Let’s see how many of them vamos next season. 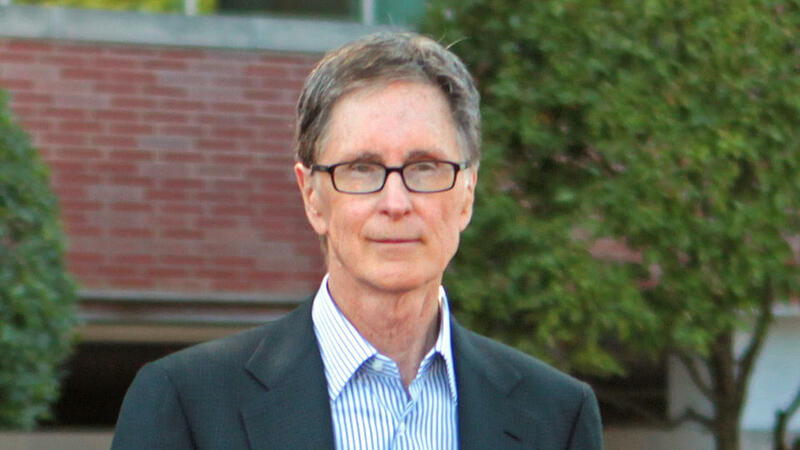 GlobeSox Owner John Henry Buys Boston Herald! 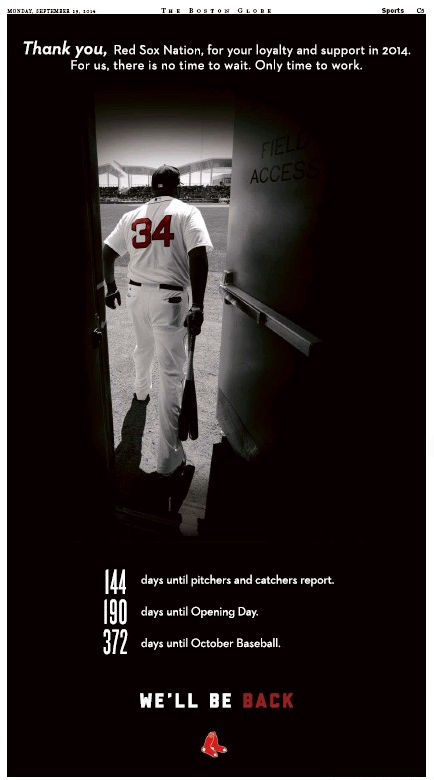 The hardreading staff was cruising through the Boston Globe Sports section this morning and amid the final final farewells to the irreplaceable Number Two, Derek Jeter, Number Two (but not at Fenway Park), we came across this full-page ad. Our first thought: Yeah, thanks suckers. 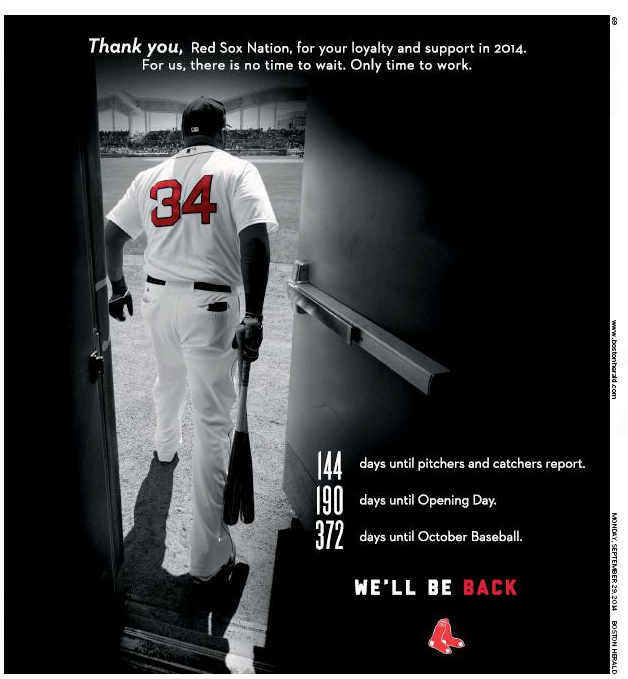 Our second thought: Wonder if Boston GlobeSox owner John Henry ran the same ad in crosstown rival Boston Herald. Only question left: Will the fans be back? Oh yes they will. 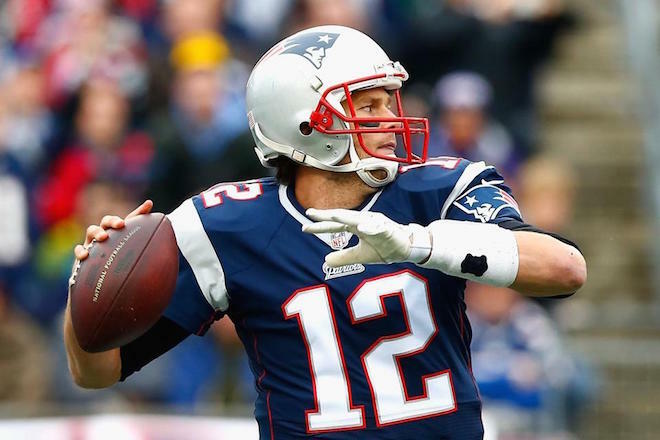 Dan Shaughnessy notwithstanding.